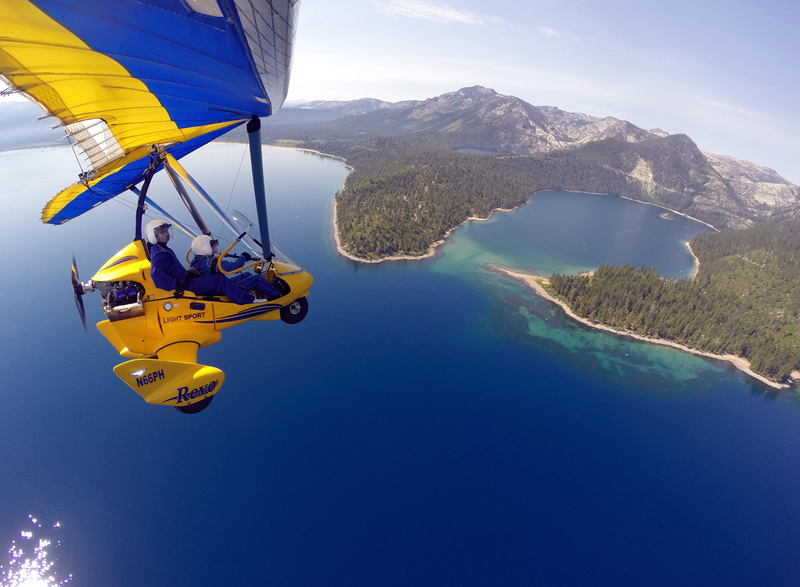 Want to go hang gliding above Lake Tahoe, but you have questions? 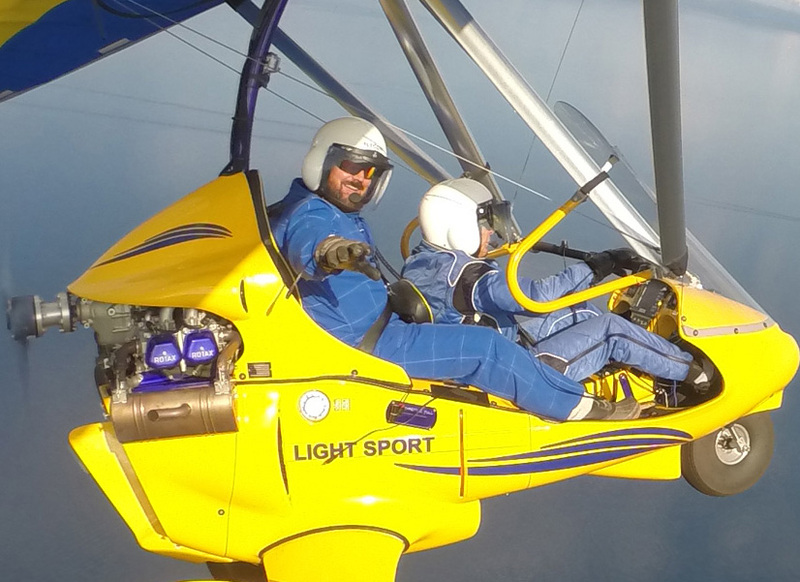 Think you want to go hang gliding…but you have some questions? 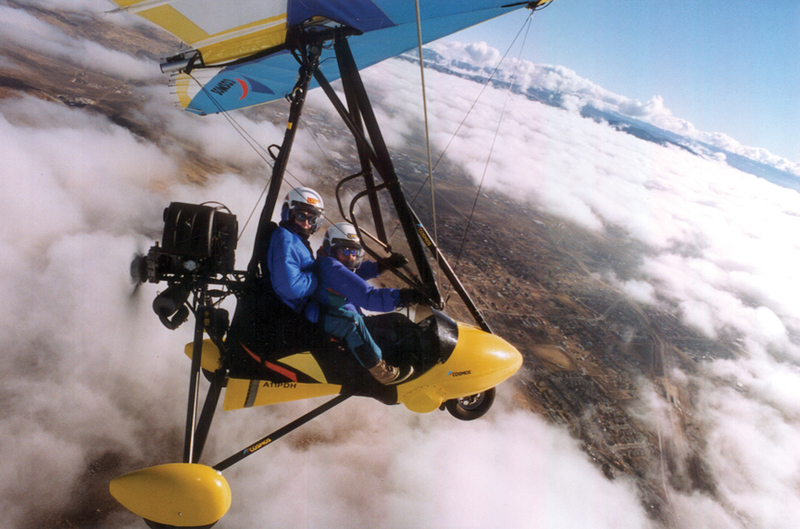 I’ll answer all of your questions about Hang Gliding Tahoe powered hang gliding lessons. How safe is powered hang gliding? Is there an age or weight limit? What about the weather? How often do you canceled due to weather? How should I dress? These questions and more answered. Go to our Frequently Asked Questions page for all of the answers to your questions. If you have browsed through our web site and don’t see your question mentioned, call us at 775.772.8232 or email us at Paul@HangGlidingTahoe.com.